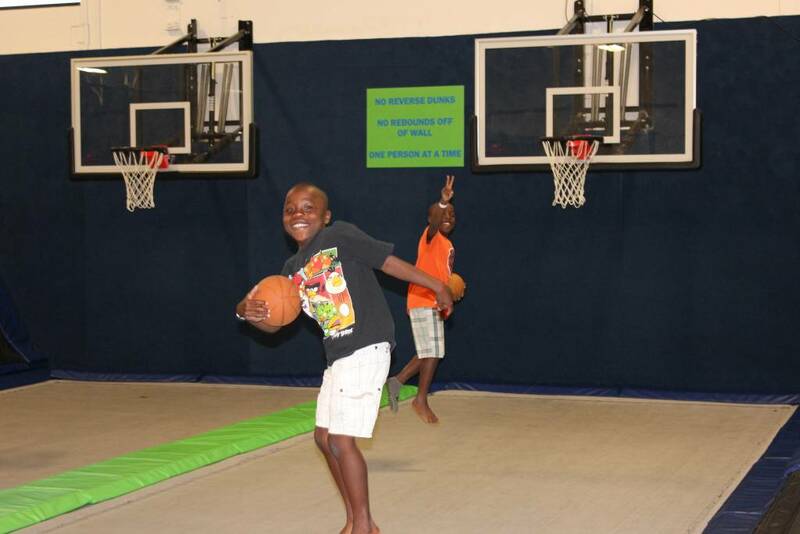 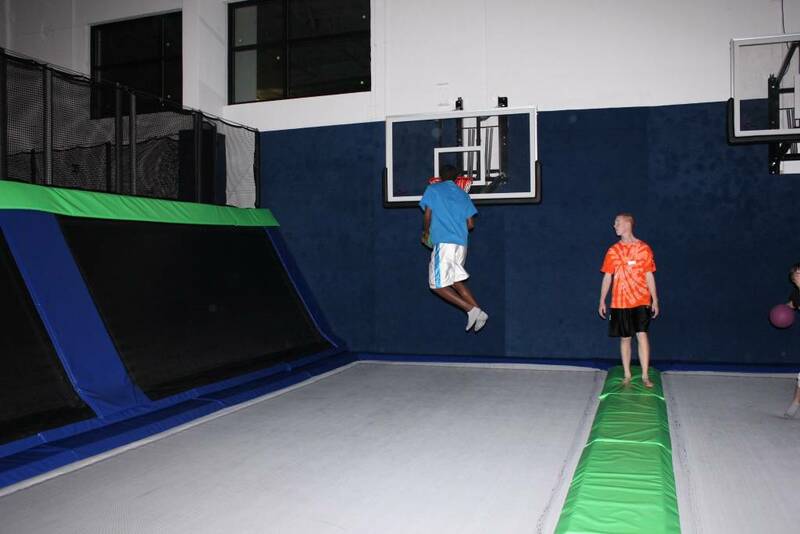 EPIC Air Basketball lanes, takes the SLAM DUNK to the next level. 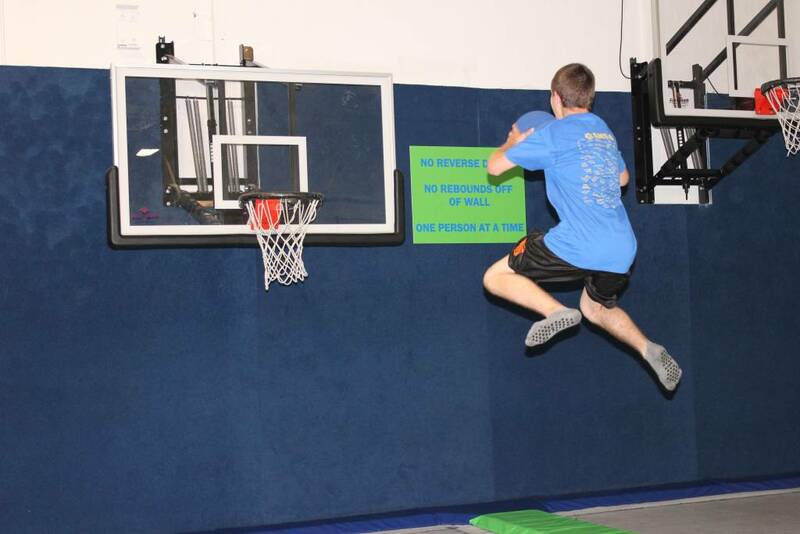 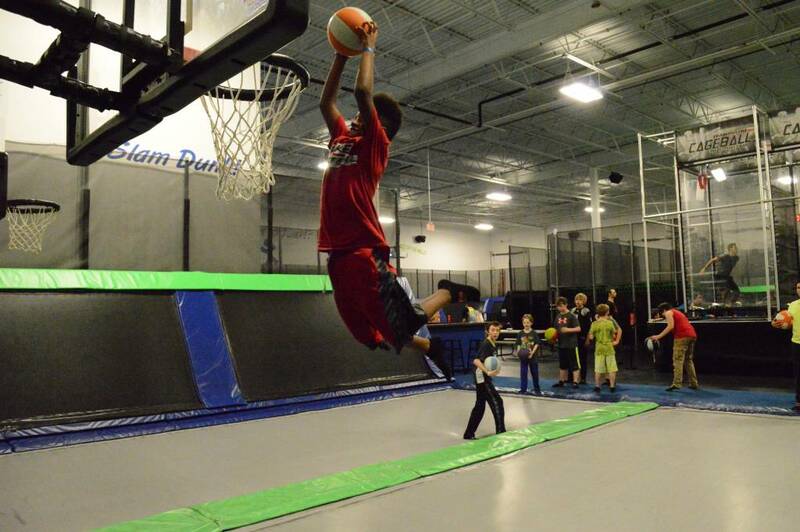 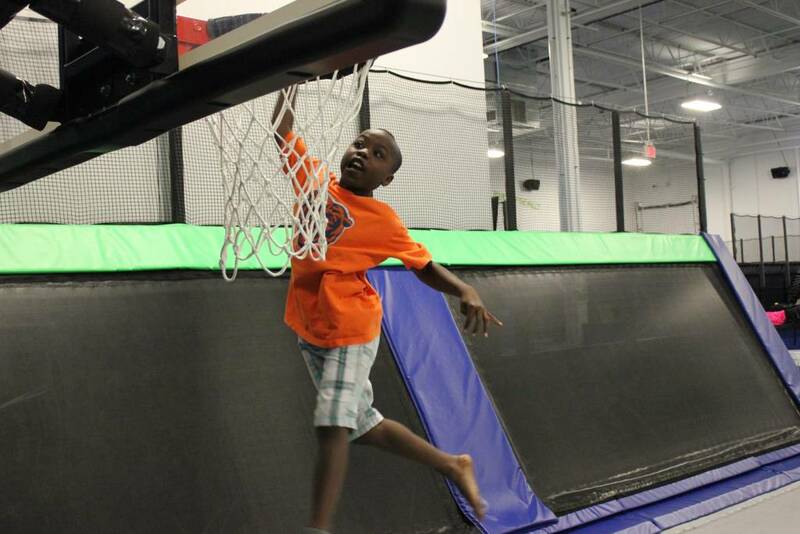 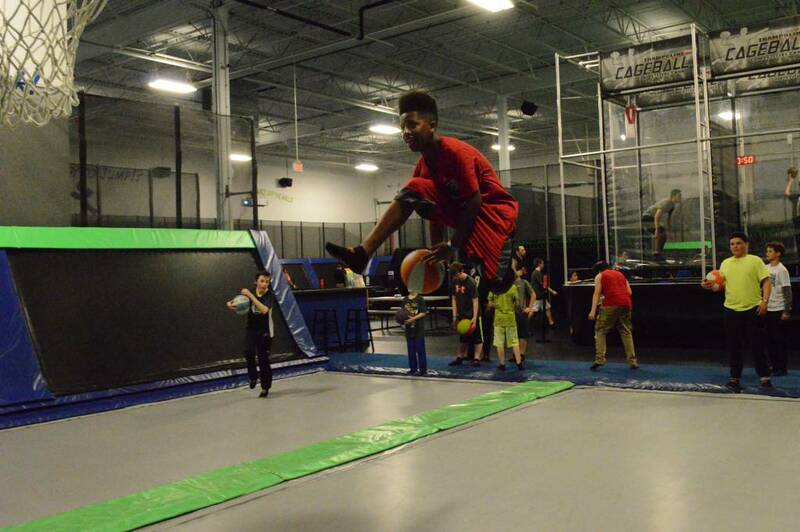 Bounce down a trampoline track and take aim, fly into the air and dunk! 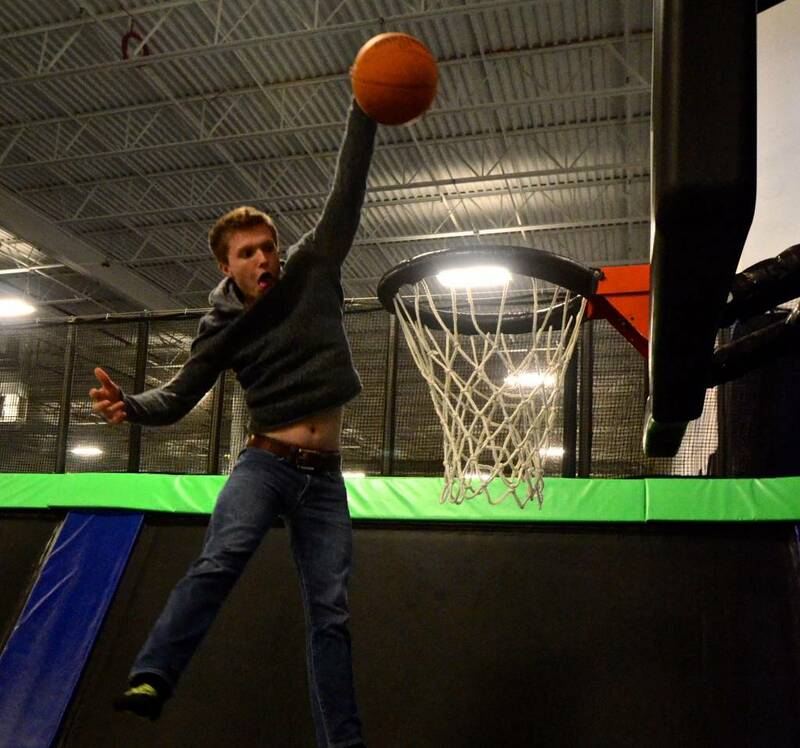 One Jumper per trampoline at a time. 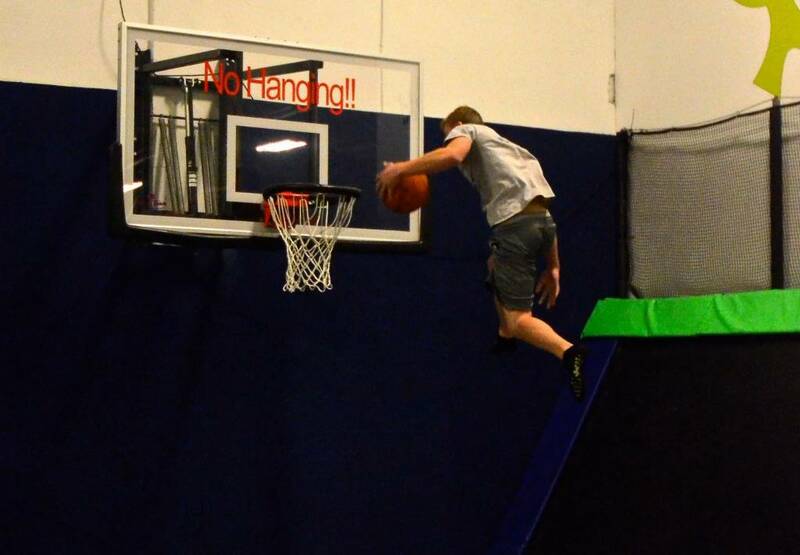 NO hanging on the rim or backboard! 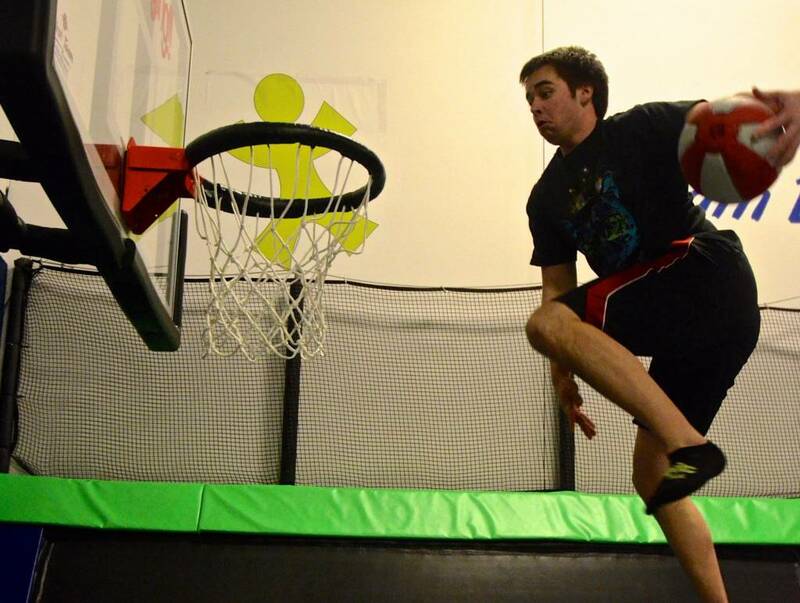 You are allowed one dunk per turn. 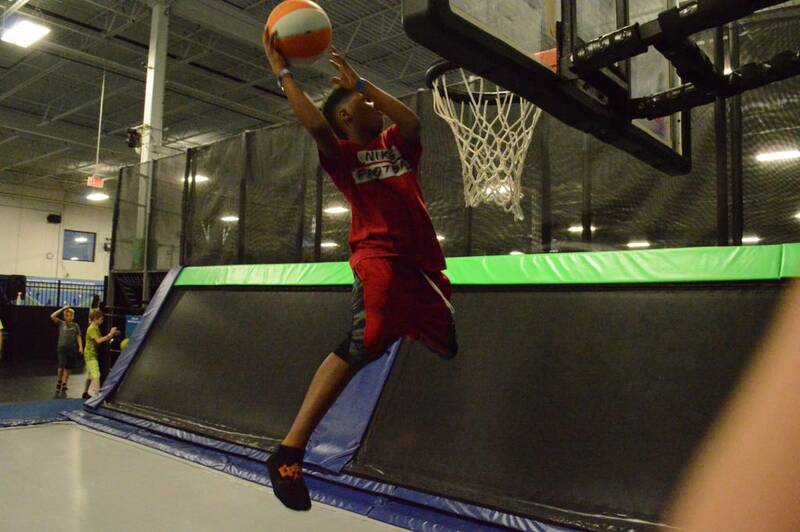 Please stay in your lane do NOT cross over the middle lane. 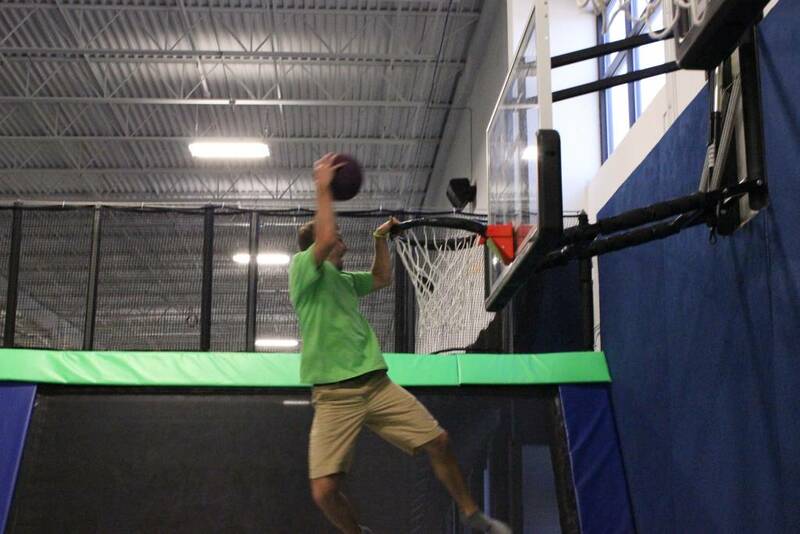 MOST OF ALL…DUNK! 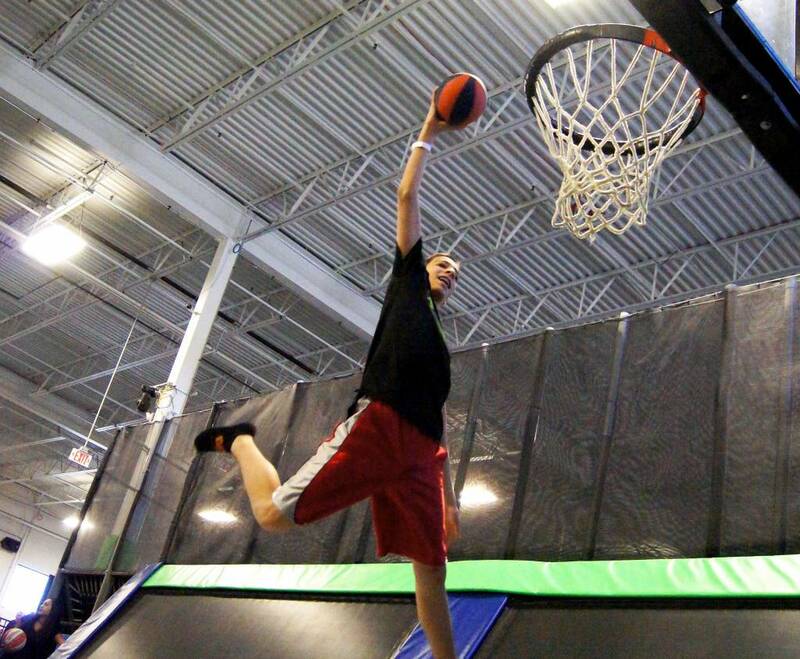 Make it an EPIC SHOT and thanks for jumping with us!